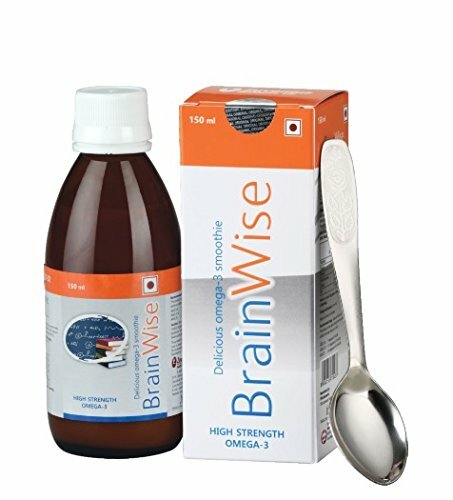 Regular burdens and uneasiness can prompt an expansion of issues with memory, focus and subjective reactions at key moments.And a significant part of the issue might be because of the absence of critical supplements, which the cerebrum requires to work completely, Brain Plus IQ is an extremely protected and solid alternative to manage this difficulty.It offers everything that is required of a nootropic, with no unwanted outcomes. It Improves capacity to focus, even in a distressing time. 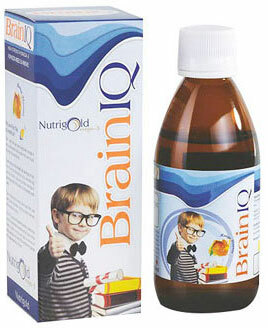 Brain IQ Syrup Enhances responsibility for things in the short and long haul. 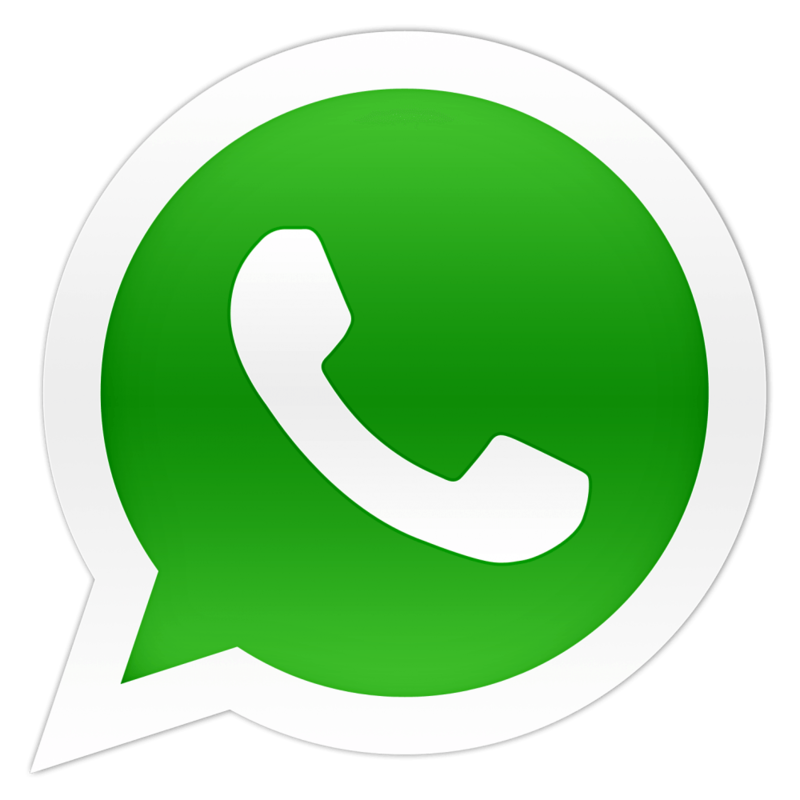 Increases the speed of psychological reactions, which builds the capacity to tackle issues.